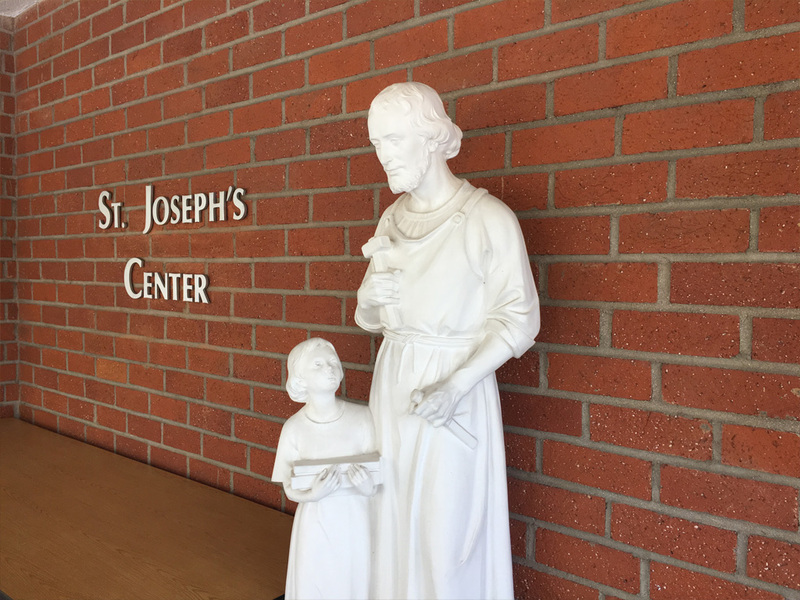 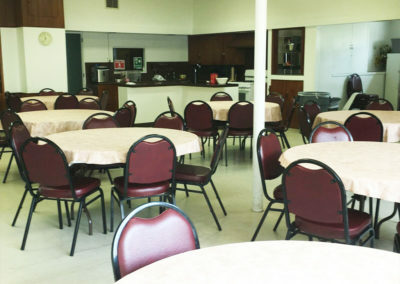 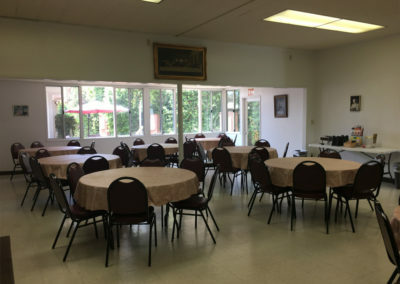 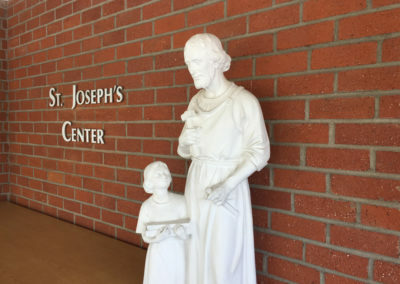 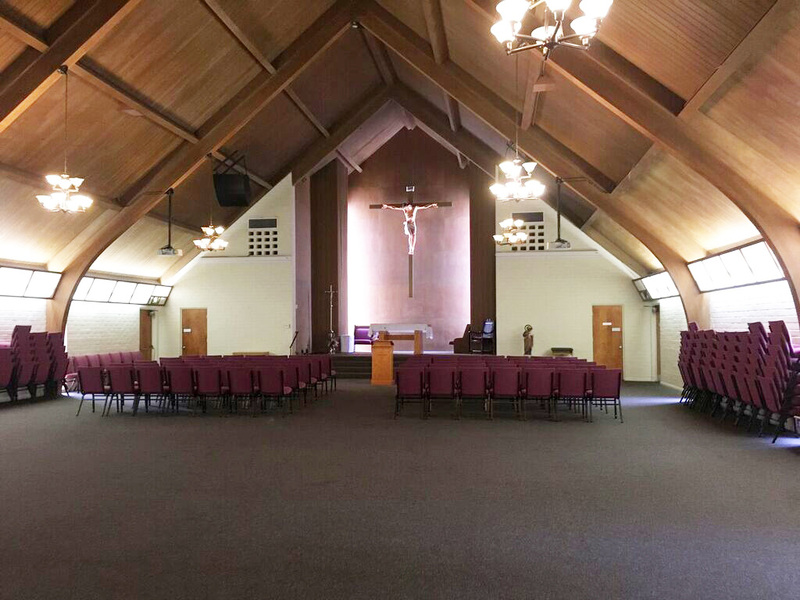 The Sacred Heart Retreat House’s Main Campus and Saint Joseph Campus are located in the picturesque city of Alhambra. 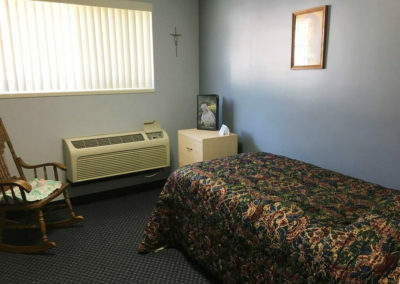 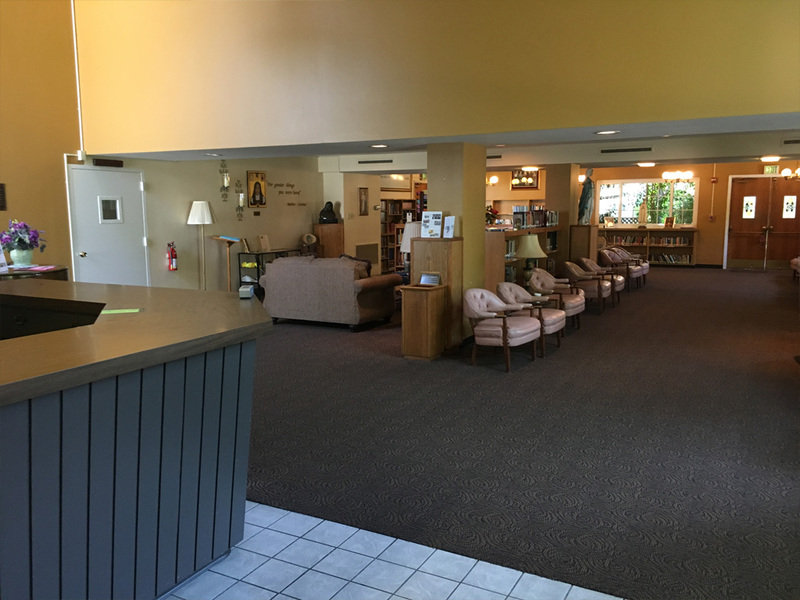 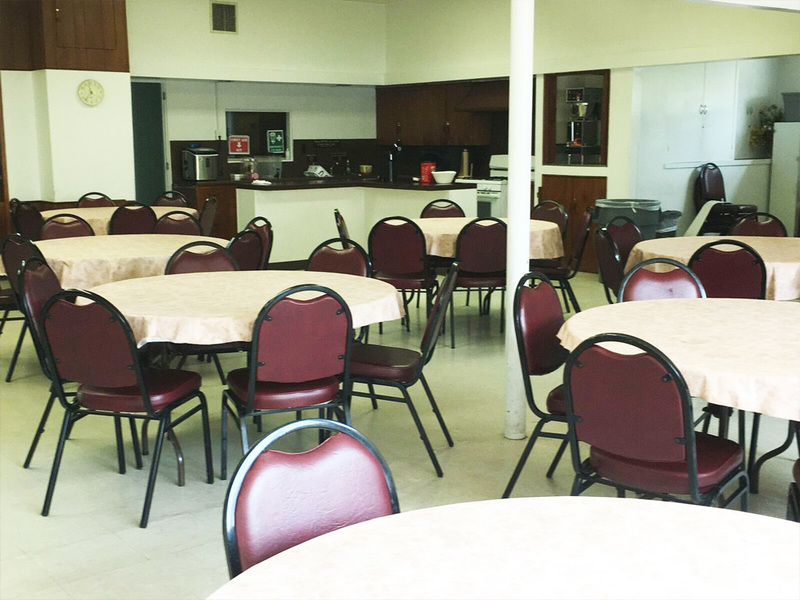 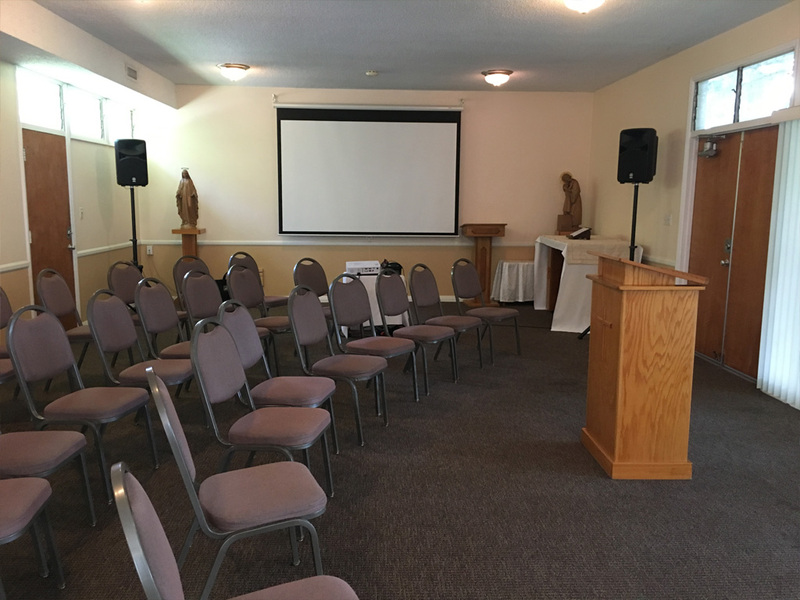 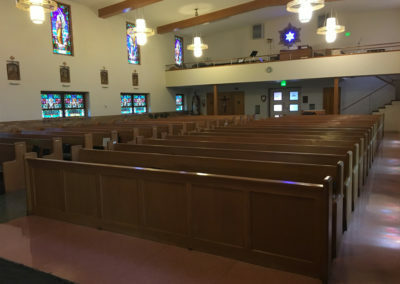 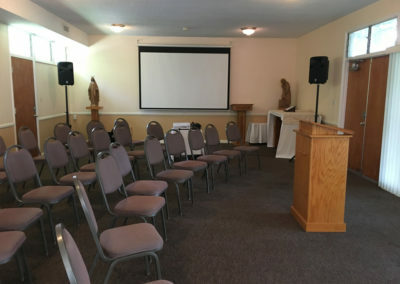 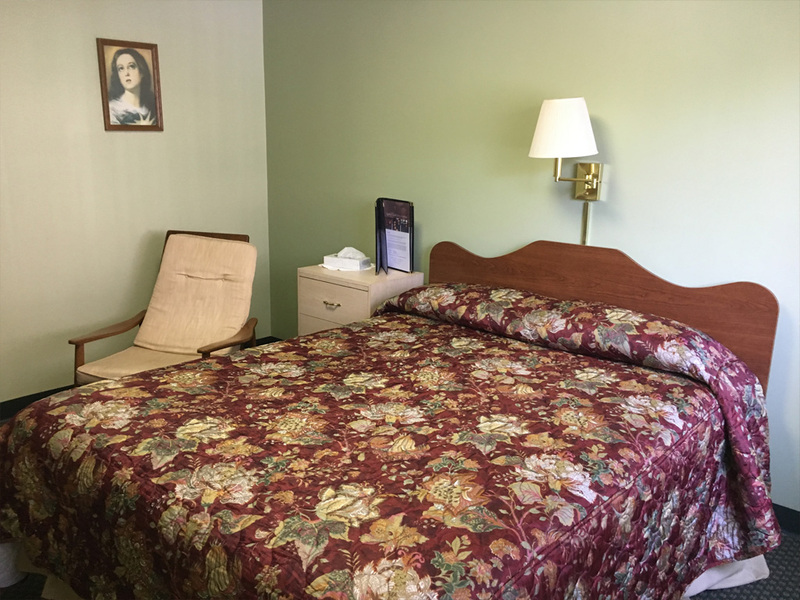 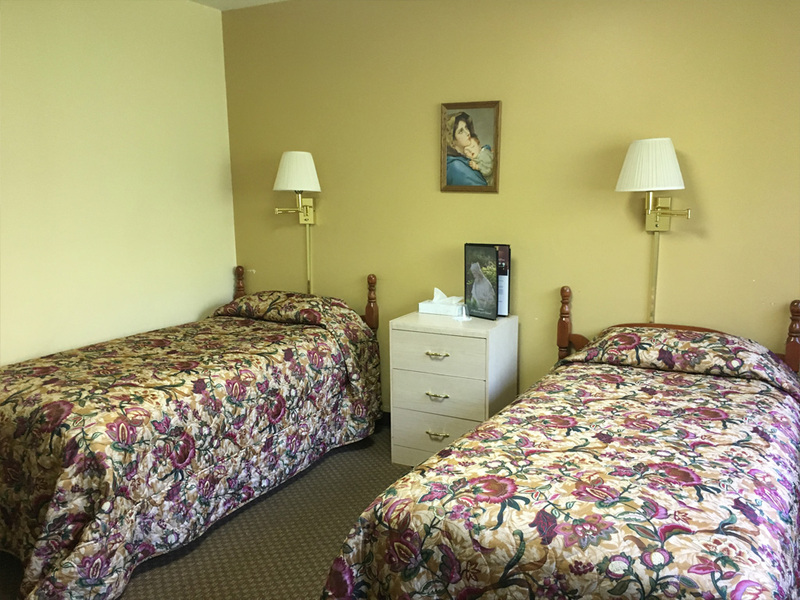 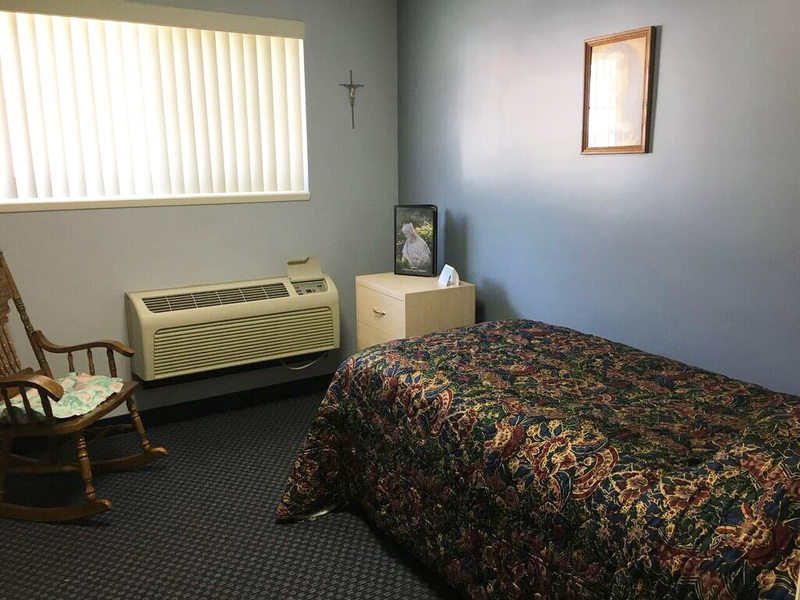 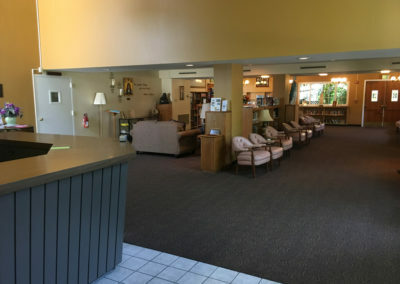 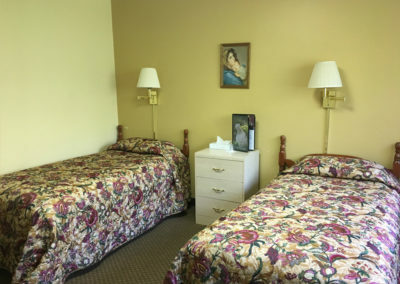 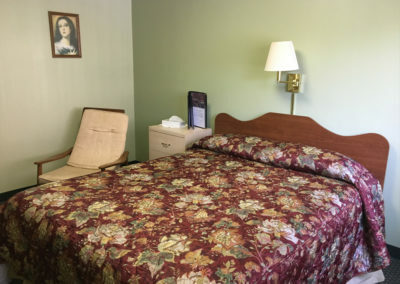 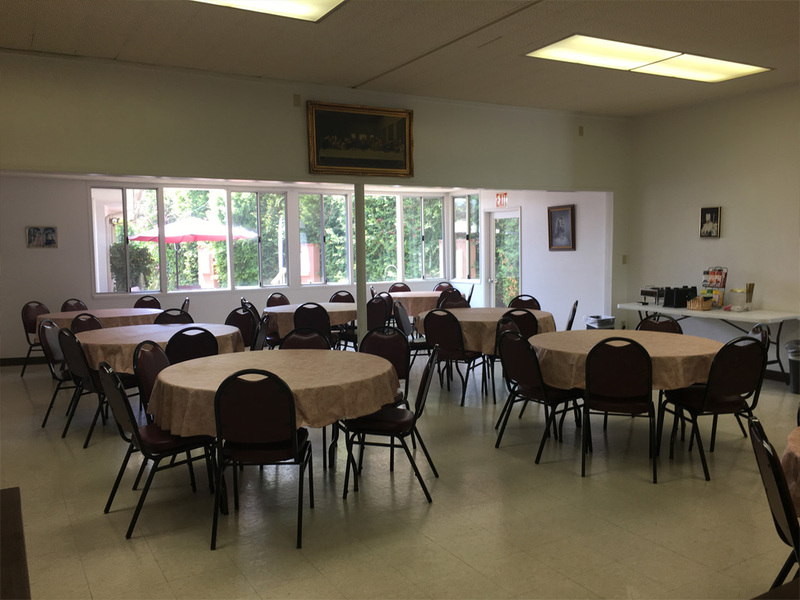 Over three acres of gardens and facilities provide opportunities for private reflection, prayer, sacraments, group activity, meals, and housing. 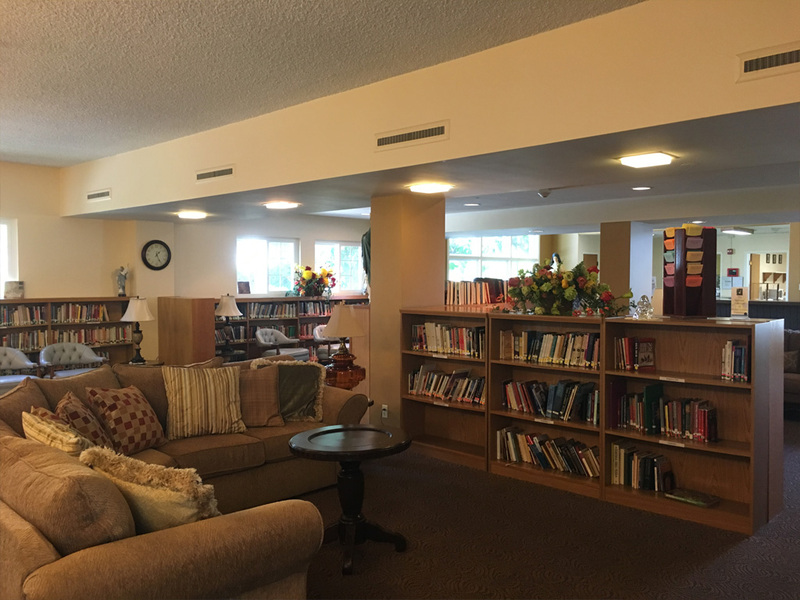 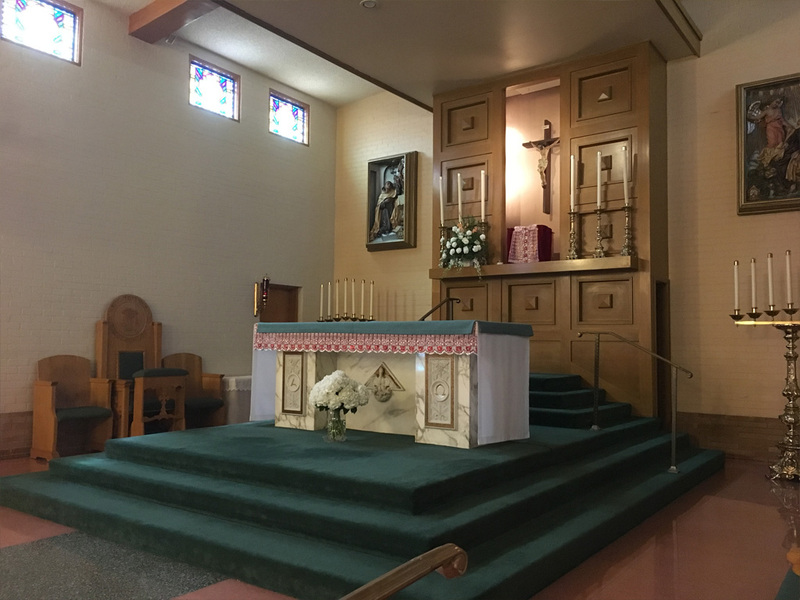 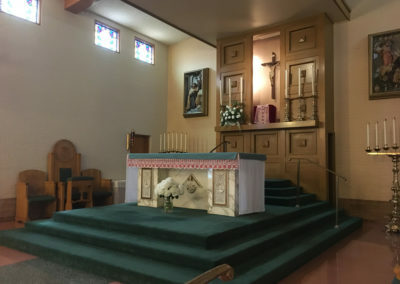 We invite you to click on the pictures below and take a deeper look into the beauty that can be found at the Sacred Heart Retreat House.